← did I mention what I am knitting? 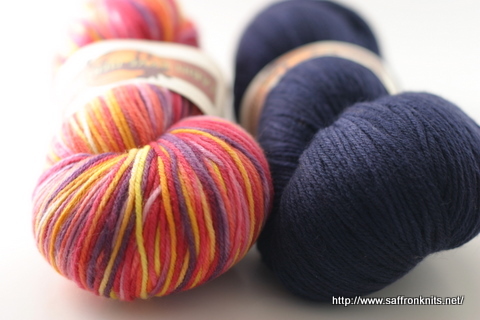 Those two colors are lovely I can’t wait to see the finished Daybreak. 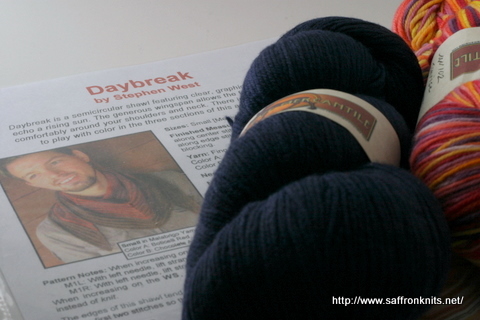 I agree the names of the yarns pretty much asked to be made into the Daybreak shawl. 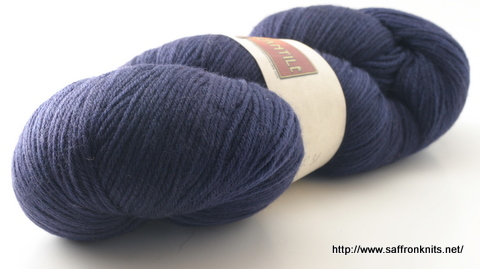 That is going to be a stunning shawl! Wow, flashbacks! I remember those. 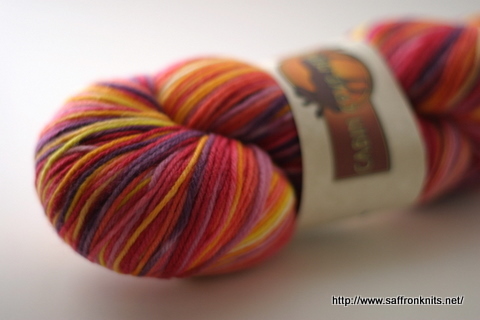 And I even kept one of the Sunrise skeins for myself. (I think it became a pair of socks.) Can’t wait to see how that knits up for you. Beautiful colors. I can’t wait to see it. I know you will enjoy this project. I think that is going to be perfect. I can’t wait to see it. I love Daybreak, and your color combination will be wonderful!